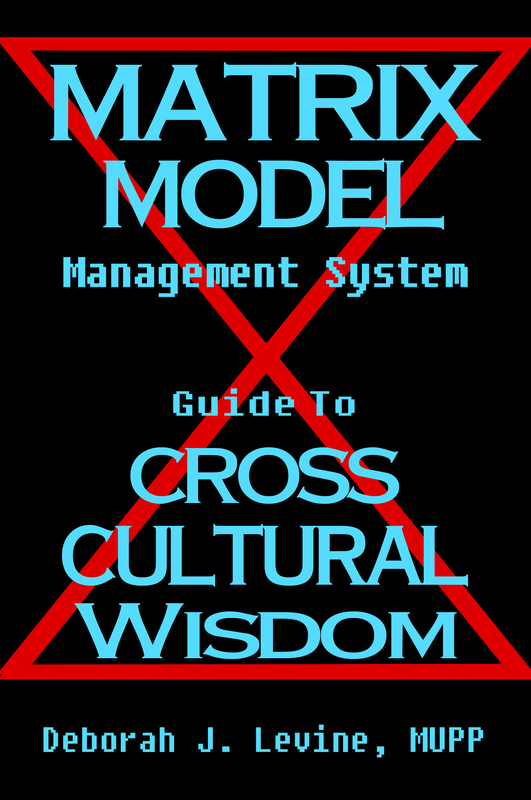 The Matrix Model Management System is a creative cognitive technology for managing the Big Data of diversity that is generated by the intersection of race, religion, ethnicity, gender, and generational differences. Based on the principles of cultural anthropologist Claude Levi-Strauss, the emotional intelligence strategies of conflict management, and the decision-making methods of problem solving, the Matrix System creates the mental infrastructure to process thought diversity and maximize thought leadership. The Matrix System can be used vertically within an entire department, horizontally by a specific classification within an organization, or by multiple teams in open space facilitation. Built to enable expertise in thought diversity, the Matrix Model System System develops expertise in 1.) cross-cultural communication, 2.) conflict management, and 3.) wise decision-making, the 3 top skills required of diverse teams. With step-by-step instructions, the Matrix Model Management System provides the tools for a diverse team to reach a high level of performance across diverse cultural boundaries. Applicable across a broad range of industries, the System can be used as an intervention strategy for managing diversity-related challenges. The System includes an individualized Matrix Workbook which contains the worksheets and group exercises in the System along with examples of how other individuals and teams responded. The key topics are as follows.